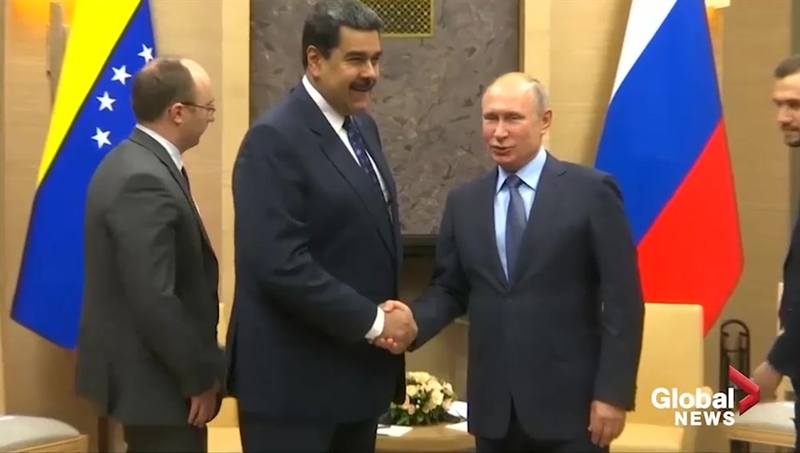 Russia says its forces will remain stationed in Venezuela for as long as needed. 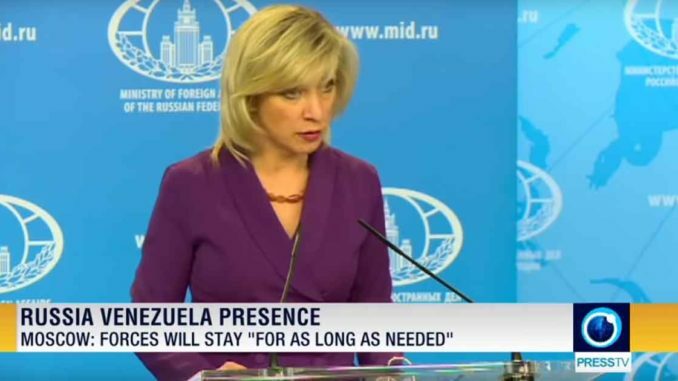 Foreign ministry spokeswoman, Maria Zakharova said Moscow and Caracas are implementing an agreement that includes military-technical cooperation. Local media reports say two air force planes, carrying nearly 100 Russian troops, landed outside Caracas. Earlier, the Kremlin rejected calls from the US President to pull out of Venezuela. Donald Trump has warned that all options are on the table to remove Russian troops. Moscow, however, says its presence there is lawful and in agreement with the country's legitimate government. The Russian Foreign Ministry says unlike Washington, Moscow is not threatening anyone in the Latin American country. The US has repeatedly issued threats against the government of President Nicolas Maduro.